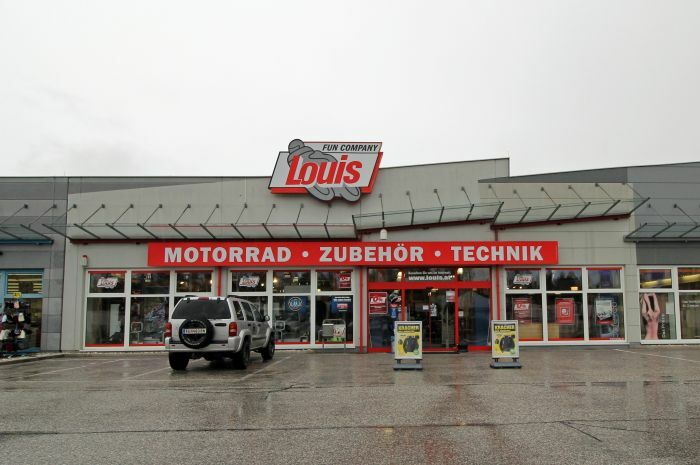 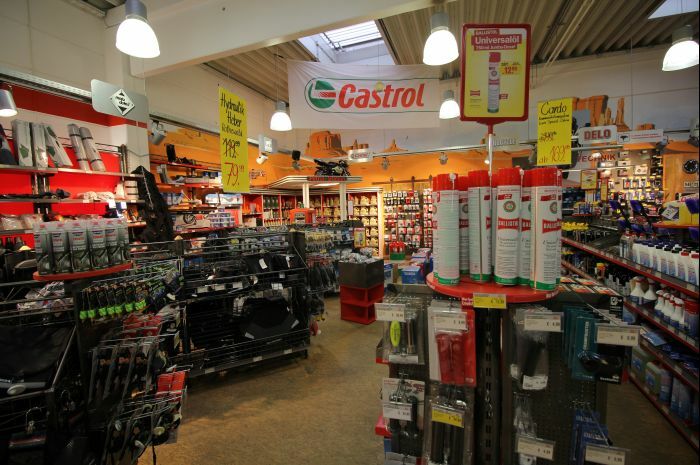 Villach is located very close to the Slovenian and Italian border, making it an excellent location for our Louis MEGAShop and enabling Europe's no. 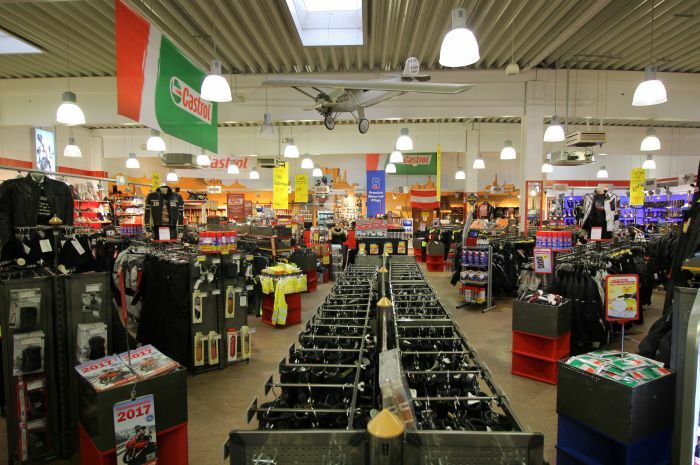 1 for motorcycling and leisure to present its impressive range of brands and massive range of bike-related goods to motorcycle enthusiasts from at least three nations. 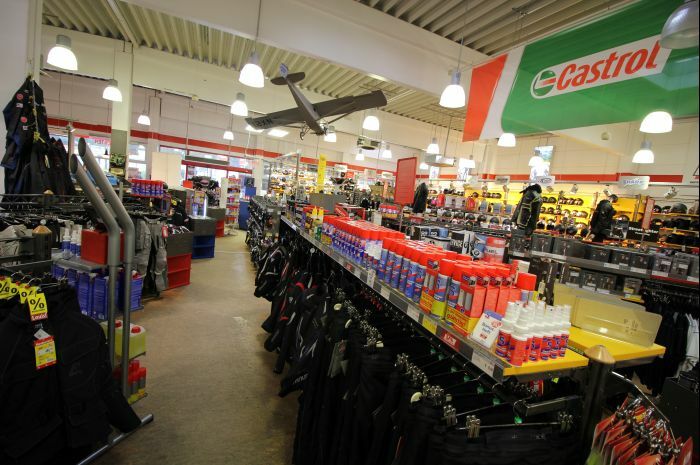 Ample customer parking right outside the door and the store's proximity to the motorway ensure a relaxed shopping experience from the outset. By the way – this area was initially brought to the attention of the biker scene by the annual Harley-Davidson bike rally held at Faaker See (Lake Faak).